Exactly. 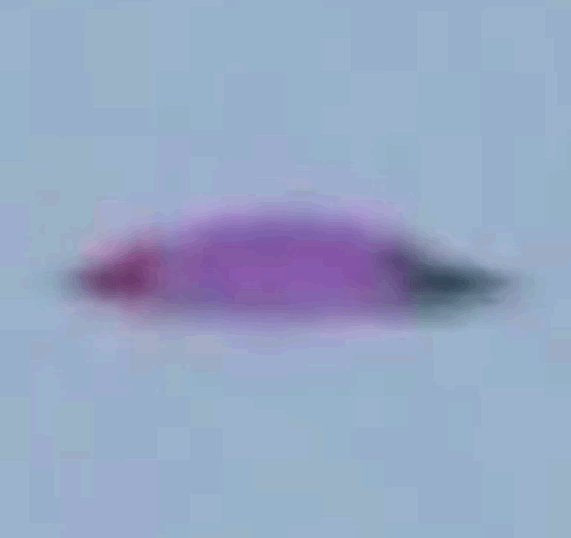 This is always a problem with UFO videos. It would give so much away too. a bunch of idiots, ok? Watch the update by Latina PE with more interviews. 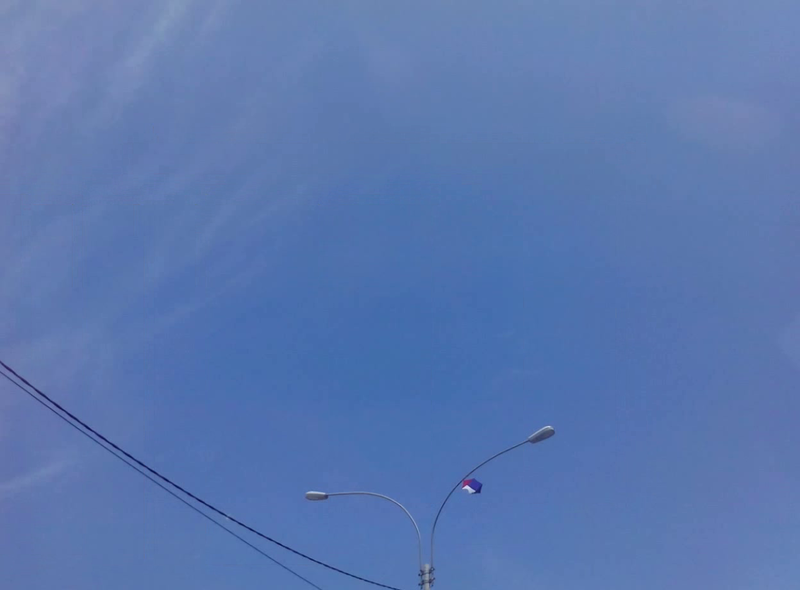 There is the comment posted above from someone claiming to have seen and photographed it from a closer vantage point who says it was a kite. He/she gives the specific location where it was being flown and specific directions about where to go to interview other witnesses who could confirm that story. That would explain why no one has bothered to post any video of it from a closer point of view. Thanks to you, I was able to directly contact him. And thanks to both you and Agnost the mystery is solved , your work has shown the true worth of this forum. I wanted to add that when you look at the enhanced photo (Imagen 1. Acercamiento al objeto volador) on the Peruvian Mufon site, the colour scheme matches the one from the kite. 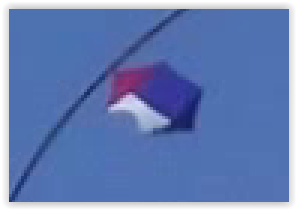 new evidence and recognize this sighting was indeed just a kite. the people involved, my admiration elevenaugust. So I guess case closed.